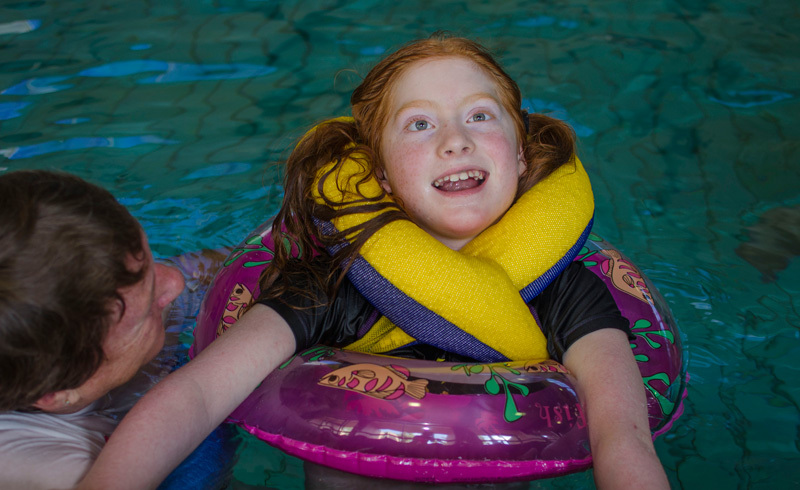 Students at Glenallen have a physical disability and/or significant health impairment requiring paramedical support in the form of Physiotherapy, Speech Pathology or Occupational Therapy. There is no enrolment criterion relating to intellectual functioning. 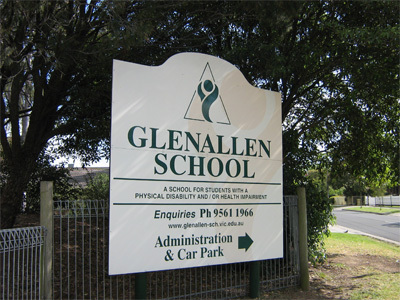 Glenallen School caters for students with a wide range of intellectual capacities. Our full-time school nurse oversees all the medical needs of our students. Enrolment of new students can take place at any time during the school year. Please contact the Principal or the Assistant Principal to arrange a tour of the school. 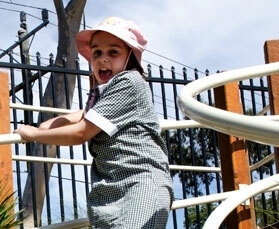 Our transition to school programs ensure that all students and their families are prepared prior to enrolment. The Prep transition program operates in fourth term of the year prior to commencement of school, however a tour of the school can be arranged at any time prior to this.